World Quests in Legion grant a wide variation of rewards such as Artifact Power items, Artifact Relics, Order Resources, Blood of Sargeras (crafting reagent), gold, and gear. Maybe the Order Missions won’t flood your pockets with gold like the Garrisons used to, but this time around you can make a big chunk of gold having fun yourself, rather than sending followers to do the deed. Whenever you see an exclamation mark on a purple circle wrapped by a dragon frame, that means it is a rare boss spawn World Quest with a lot of gold as reward. These typically take about 15+ players to defeat. Recently, I posted video of one of them — Levantus. 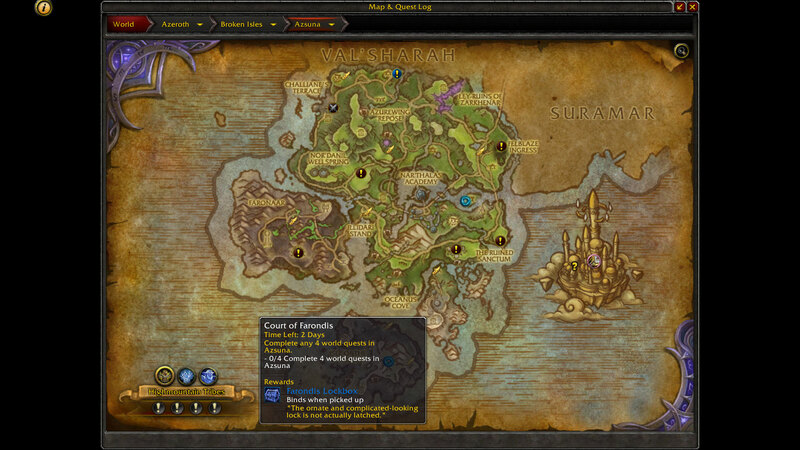 World Quests are much better than the Mists of Pandaria Daily Quests system, and let’s not forget the Emissary Quests. 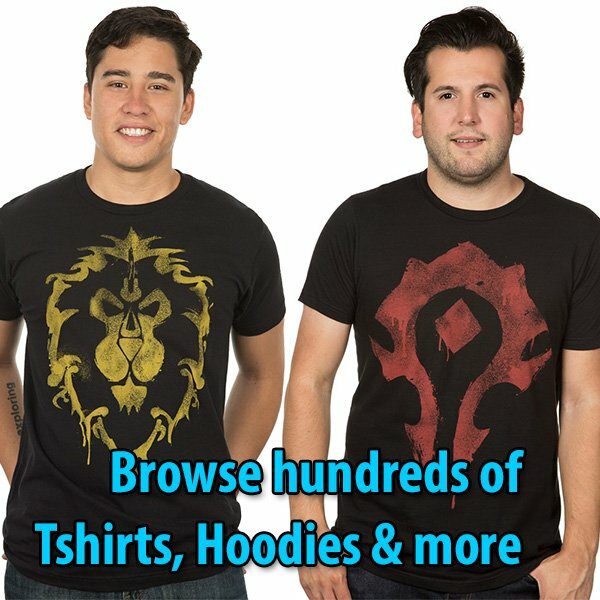 Complete any 4 world quests for the Highmountain Tribes, for the Kirin Tor, for the Court of Farondis, for the Nightfallen, for the Valarjar, or for the Dreamweavers — and you get a Tribute/lockbox reward. These give you extra loot. Sometimes Blood of Sargeras. 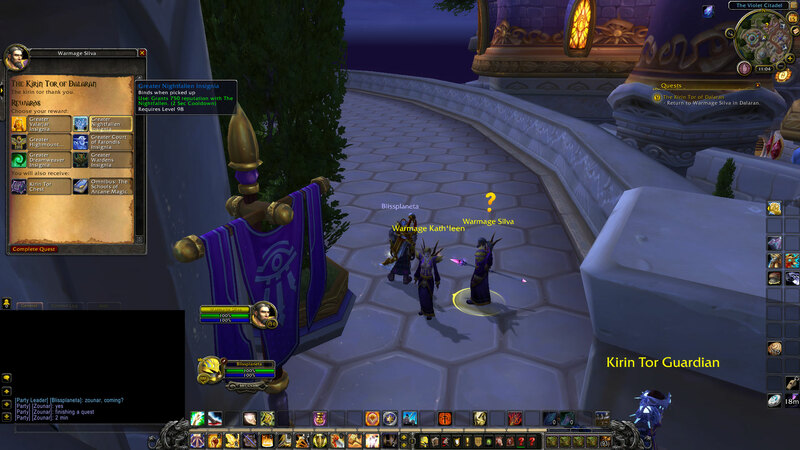 The Kirin Tor World Quests can be found in each zone when those are up, and the emissary lets you choose the reward in Dalaran which is 1500 Reputation with the faction of your choice. The Nightfallen is the exception with about 750 Reputation. 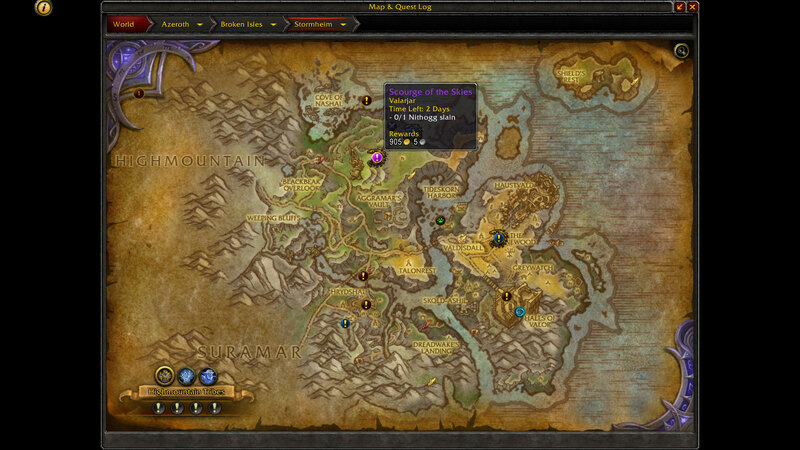 In some rare instances, you might find awesome World Quests on the map that send you to dungeons, and even Mythic dungeons with a iLevel 830-840 gear reward. In this case, here is the Journey Through Time set which consists of a Necklace (Strand of the Stars) and a Trinket (Chrono Shard) with a set bonus. 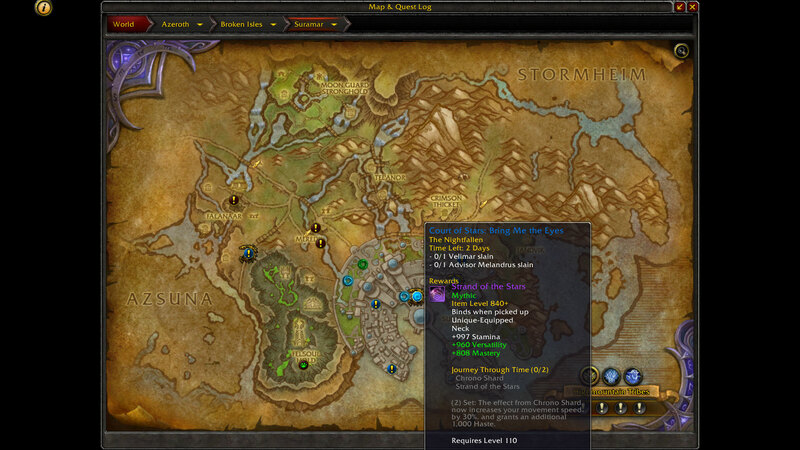 This set is normally a iLevel 820 loot, but the World Quest boosted it up to 840+ Mythic. The haste and movement speed stats and its potential bonus stats make this set insane good.